We have included this film in our program to illustrate the work and contributions of our star Patsy Ruth Miller. "The Hunchback of Notre Dame" is a historical drama based on Victor Hugo's novel. 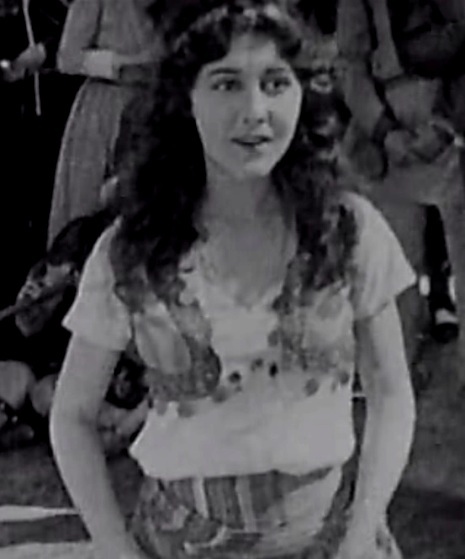 It is the film, in which Patsy Ruth Miller played her most famous and critically acclaimed role. Lon Chaney is powerful as ever, and with this film achieved a true star status. Norman Kerry, Ernest Torrence and the supporting cast deliver fine performances as well. 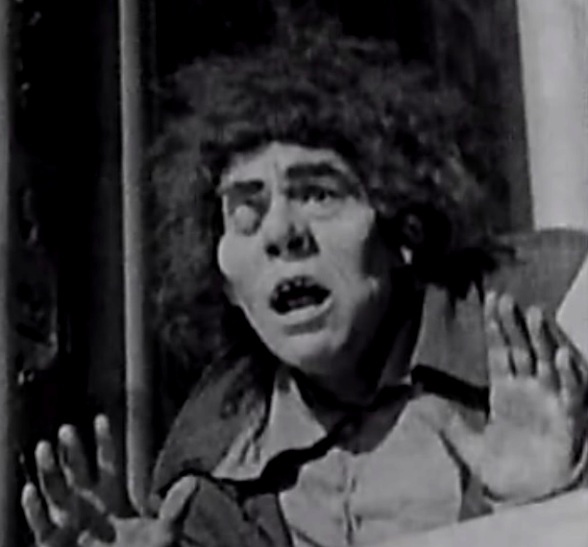 Lon Chaney creates the character of Quasimodo, a crippled man who is disfigured, half blind and rejected by society. He is prominent in ringing the big cathedral bells, especially on occasion of poor souls meeting their death sentences. Esmeralda, played by Patsy Ruth Miller, is an orphan girl raised by the ruler of the poor masses Clopin (Ernest Torrence). He makes her dance in the streets for the crowds to earn her living. The archdeacon's brother is an evil scheming man, who has set his eyes on Esmeralda. He manipulates Quasimodo into trying to kidnap Esmeralda, but when the crippled man is arrested, the bad guy leaves without a trace. She is rescued by the man she adores, Captain Phoebus, played by Norman Kerry. For him she is just another girl for his amorous conquests, but when he takes her to dinner and finds out about her life story, he is filled with remorse. Little by little he falls in love with her. 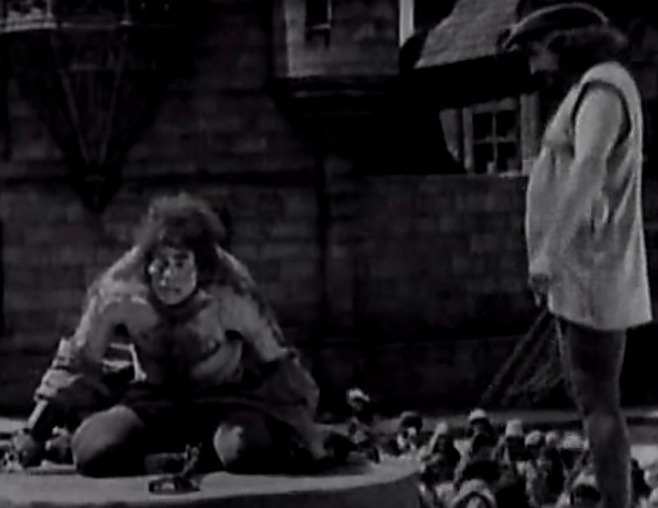 For the attempted kidnapping Quasimodo is sentenced to public lashing. The crowds rejoice the spectacle, but there is one soul that pities the poor man: Esmeralda. She brings him water to alleviate this thirst and puts on his shirt to soothe the pain from the scorching sun. He will remember the girl that was good to him and will be filled with hatred for the man who betrayed him. Captain Phoebus invites Esmeralda to the royal ball on occasion of his promotion. He dresses her as a noble lady, but when the king of the beggars finds out, he mobilizes the crowds to attack the royal palace. Fearing for her boyfriend's life, Esmeralda publicly declares that she doesn't love him. He is heartbroken, but later she sends him a note arranging a last farewell. 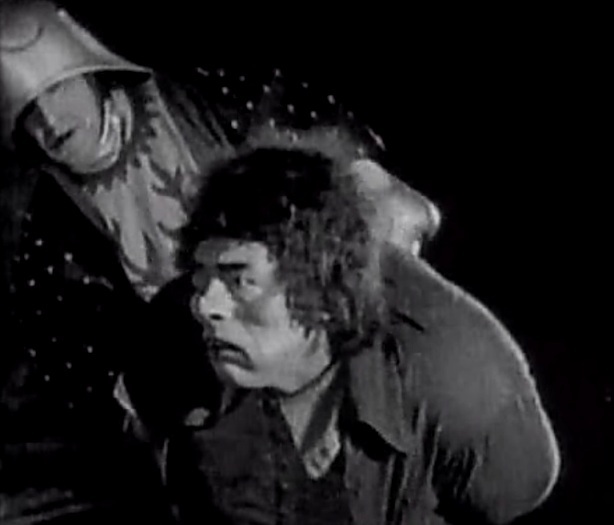 During their date the evil guy stabs the captain and disappears. In the commotion Esmeralda is arrested and accused of attempted murder. Later the court rejects her protests, subjects her to inquisition to confess, and sentences her to death by hanging. When Esmeralda is taken to die, Quasimodo rescues her and she finds sanctuary in the cathedral. The evil man, however, succeeds in instigating the ruler of the poor to arm a rebellion of the masses to liberate Esmeralda, his true purpose being the usurpation of power. Things turn for the worse, however, as Quasimodo assumes that the charging masses want to hurt Esmeralda, and he fights back, waging a real war with sticks and stones and molten lead. The royal guard is also called and the unarmed rebels retreat in disarray. The evil man tries to take advantage of the confusion and attacks Esmeralda. She fights him off desperately, but is subdued with brutal force. She calls Quasimodo for help as her last hope. He throws the bad guy from the terrace of the cathedral to his death, but is fatally stabbed. Esmeralda and Captain Phoebus reunite. 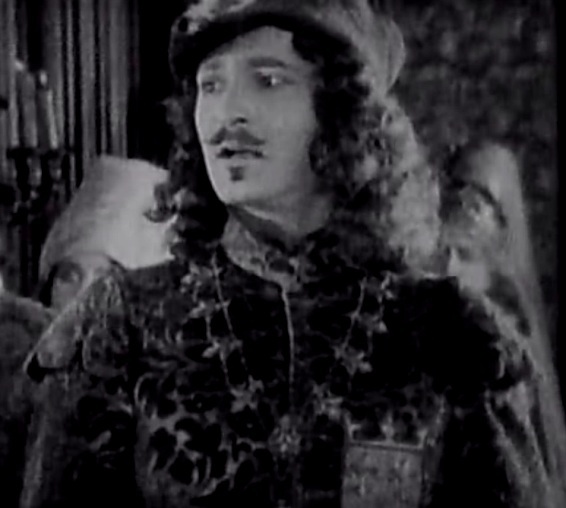 The film is ranked number 41 in the list of The Top 100 Silent Era Films of the influential website Silent Era. It has a nice rating in IMDB. 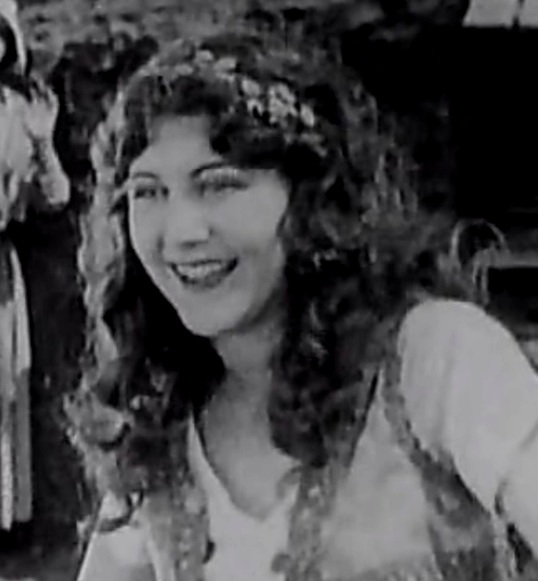 Patsy Ruth Miller is a happy girl in "The Hunchback of Notre Dame" (1923). Patsy Ruth Miller is a happy dancer in "The Hunchback of Notre Dame" (1923). 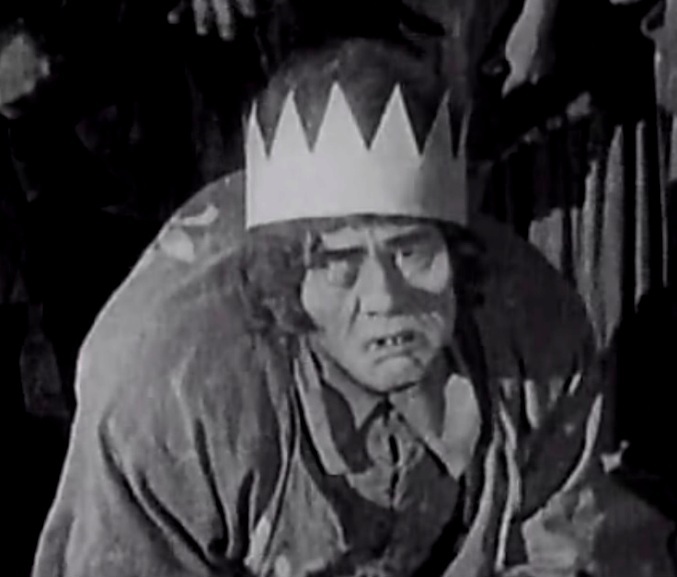 Lon Chaney is crowned as the King of fools in "The Hunchback of Notre Dame" (1923). Lon Chaney watches Patsy Ruth Miller dance in "The Hunchback of Notre Dame" (1923). 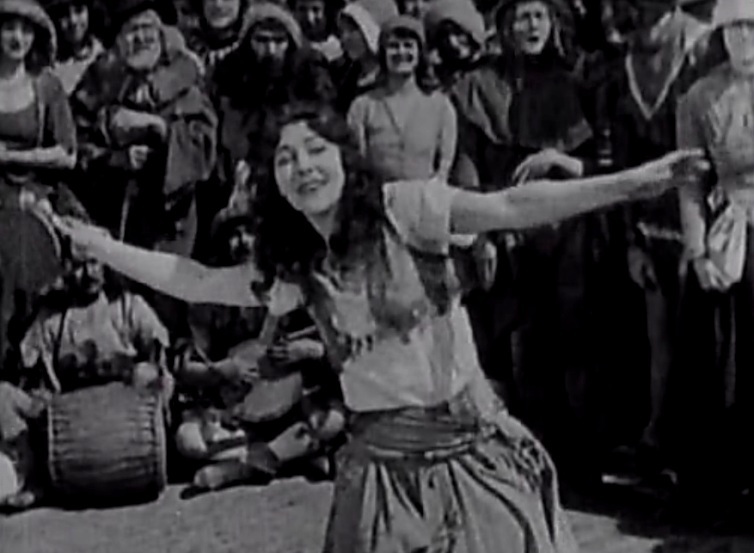 Patsy Ruth Miller dances for the crowds in "The Hunchback of Notre Dame" (1923). Patsy Ruth Miller recoils as she sees Lon Chaney in "The Hunchback of Notre Dame" (1923). 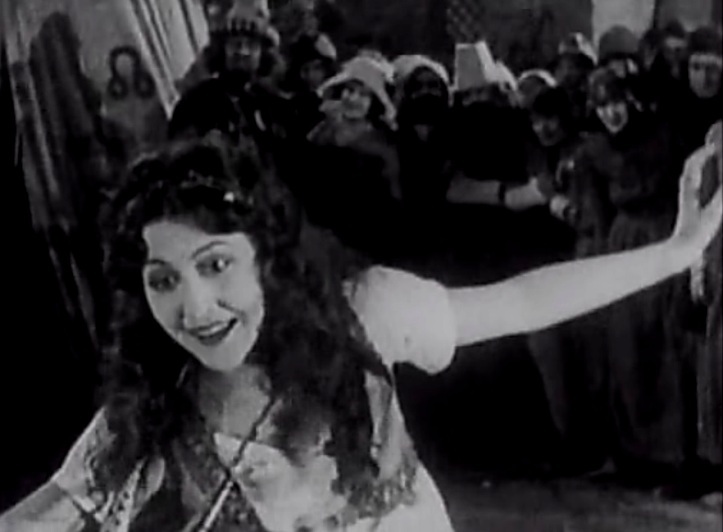 Patsy Ruth Miller enjoys dancing in "The Hunchback of Notre Dame" (1923). 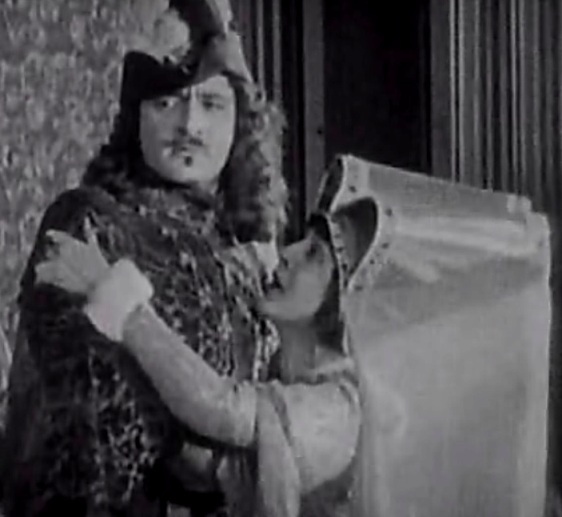 Patsy Ruth Miller notices her prince charming Norman Kerry in "The Hunchback of Notre Dame" (1923). Patsy Ruth Miller is attacked by Lon Chaney in "The Hunchback of Notre Dame" (1923). Lon Chaney is arrested in "The Hunchback of Notre Dame" (1923). 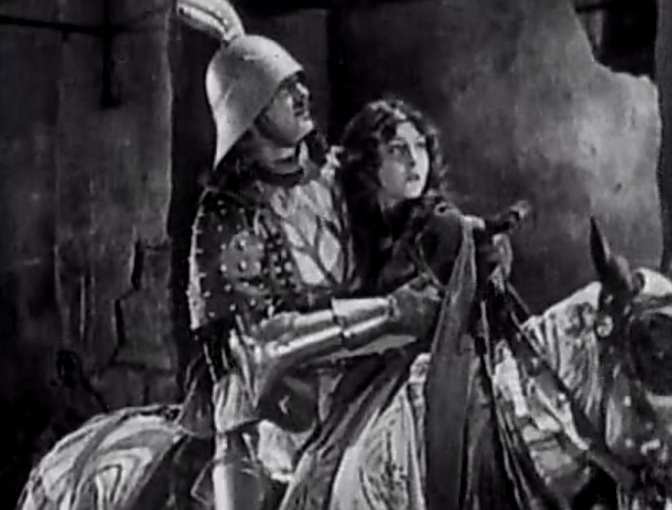 Patsy Ruth Miller is rescued by Norman Kerry in "The Hunchback of Notre Dame" (1923). Patsy Ruth Miller is taken to dinner by Norman Kerry in "The Hunchback of Notre Dame" (1923). 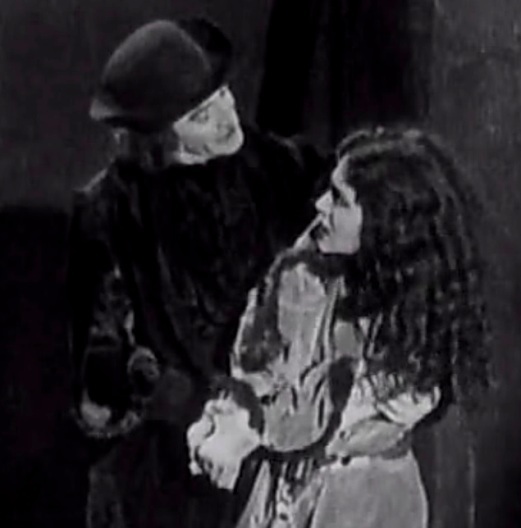 Patsy Ruth Miller is courted by Norman Kerry in "The Hunchback of Notre Dame" (1923). 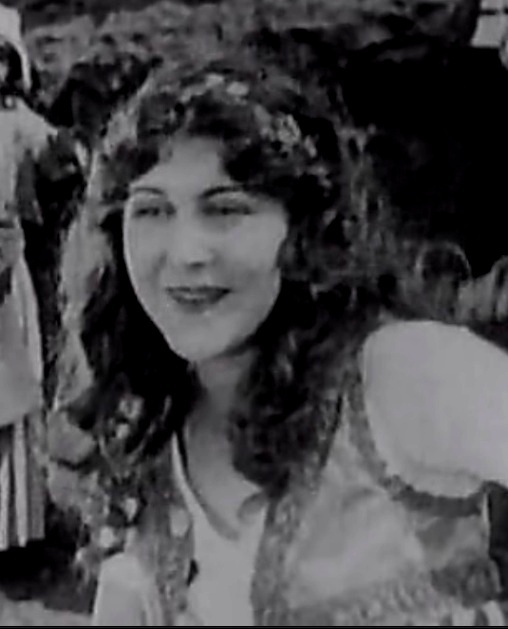 Patsy Ruth Miller enjoys Norman Kerry's company in "The Hunchback of Notre Dame" (1923). Patsy Ruth Miller is wooed by Norman Kerry in "The Hunchback of Notre Dame" (1923). 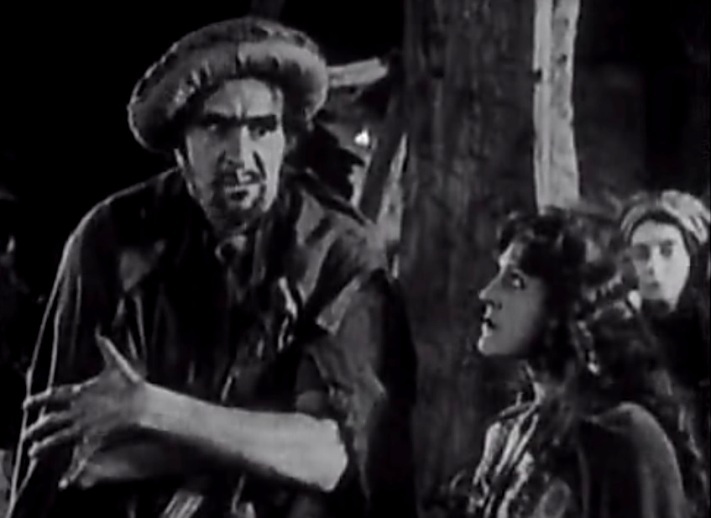 Patsy Ruth Miller tells Norman Kerry her story in "The Hunchback of Notre Dame" (1923). 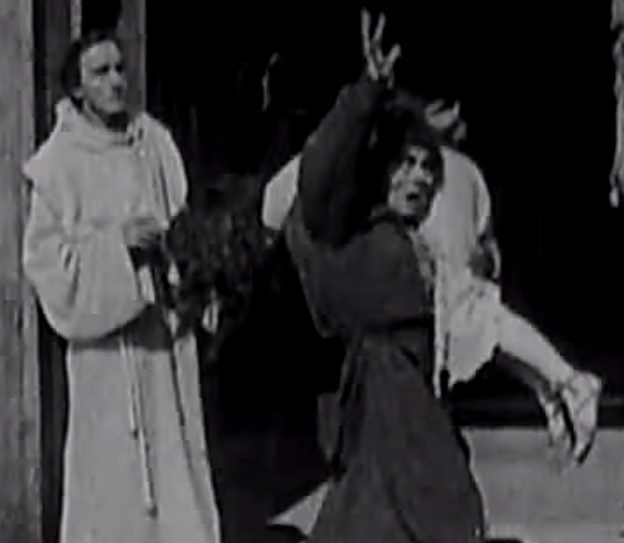 Patsy Ruth Miller saves a poet from lynching in "The Hunchback of Notre Dame" (1923). 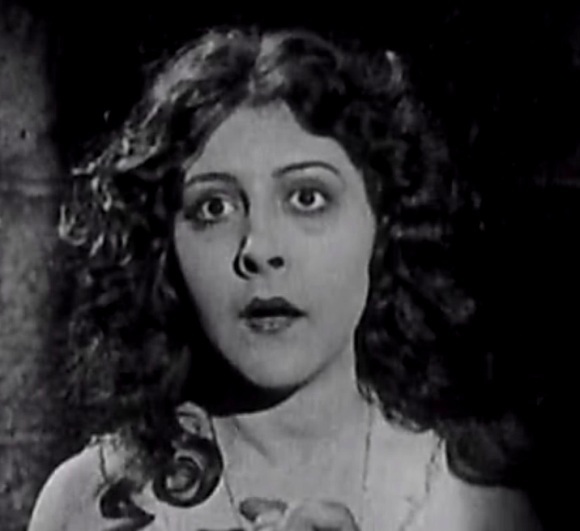 Patsy Ruth Miller makes Ernest Torrence release the poet in "The Hunchback of Notre Dame" (1923). Lon Chaney is chained for public lashing in "The Hunchback of Notre Dame" (1923). Lon Chaney faces his torturer in "The Hunchback of Notre Dame" (1923). 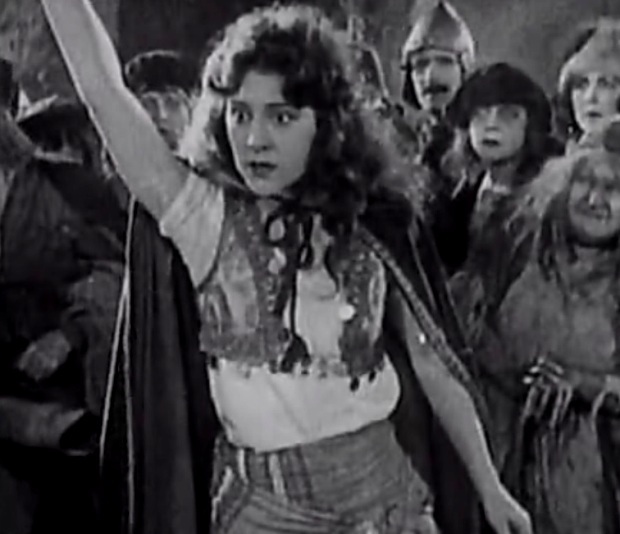 Patsy Ruth Miller is cursed by a woman who is in reality her mother in "The Hunchback of Notre Dame" (1923). Patsy Ruth Miller gives water to Lon Chaney in "The Hunchback of Notre Dame" (1923). 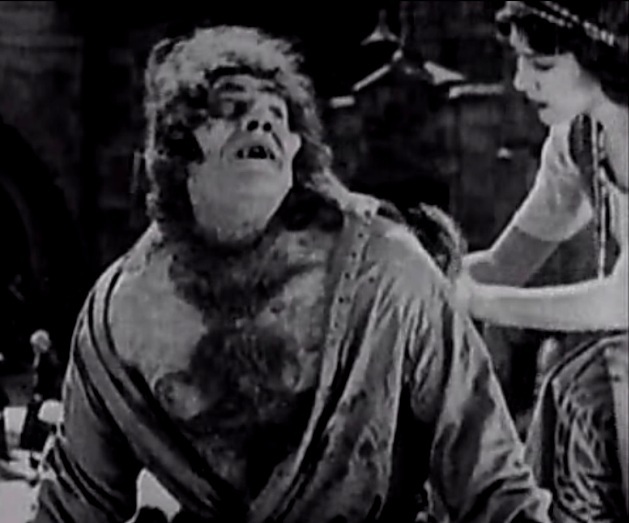 Patsy Ruth Miller puts the shirt on Lon Chaney's back in "The Hunchback of Notre Dame" (1923). 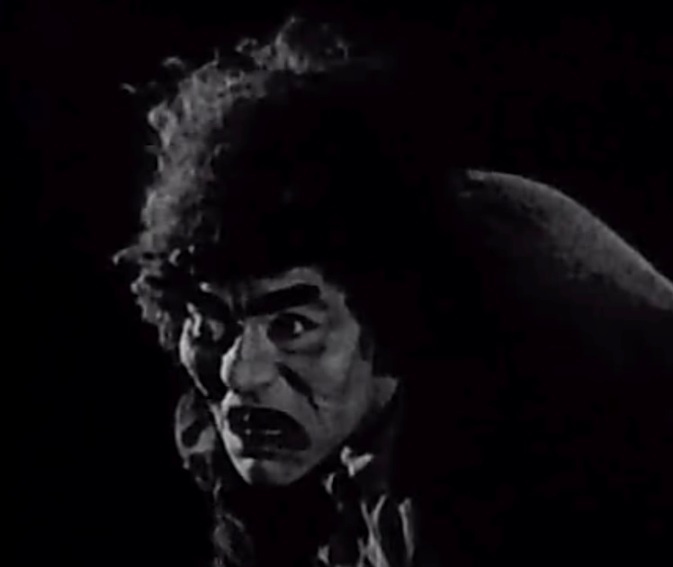 Lon Chaney harbors deep hatred for his betrayer in "The Hunchback of Notre Dame" (1923). 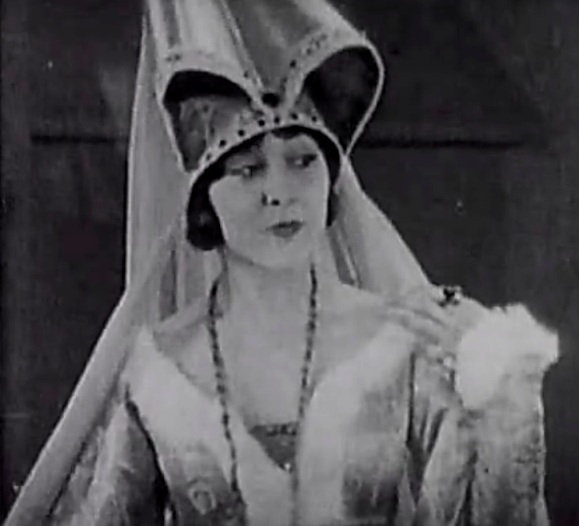 Patsy Ruth Miller is dressed for the ball of the queen in "The Hunchback of Notre Dame" (1923). 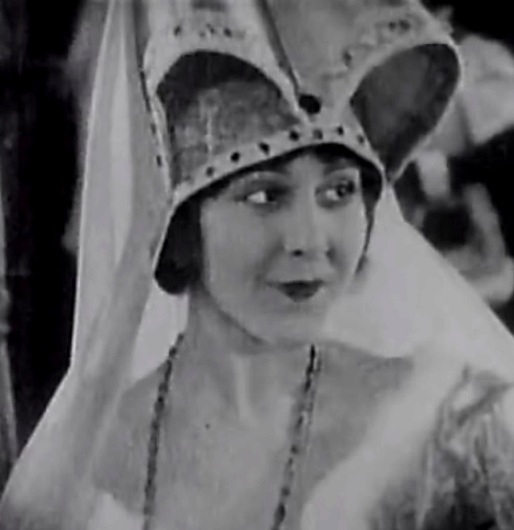 Patsy Ruth Miller is introduced as Egyptian princess and she likes it in "The Hunchback of Notre Dame" (1923). 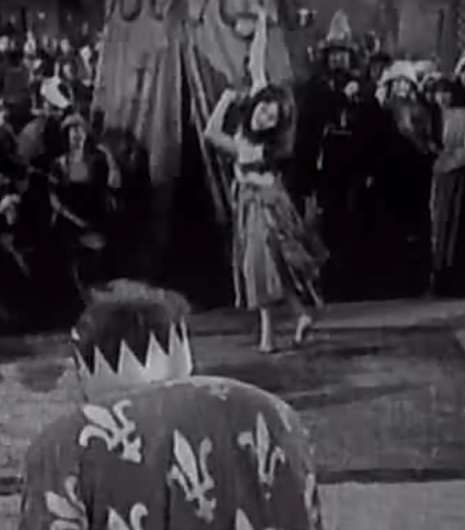 Patsy Ruth Miller stops Norman Kerry from fighting in "The Hunchback of Notre Dame" (1923). Patsy Ruth Miller jumps in to stop Ernest Torrence and Norman Kerry from fighting in "The Hunchback of Notre Dame" (1923). Ernest Torrence is ready to fight in "The Hunchback of Notre Dame" (1923). Norman Kerry is ready to fight in "The Hunchback of Notre Dame" (1923). 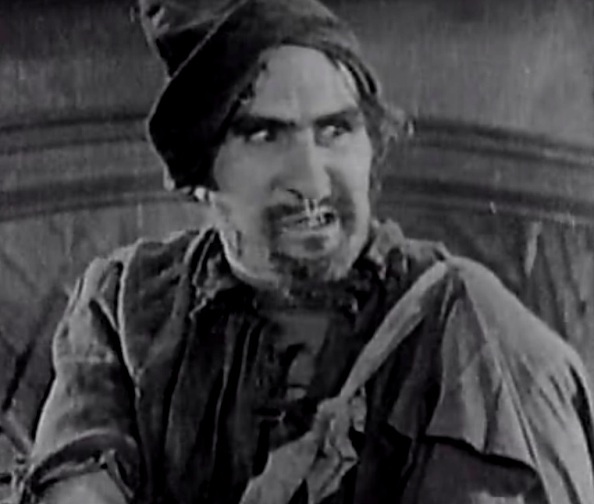 Patsy Ruth Miller declares falsely that she doesn't love Norman Kerry in "The Hunchback of Notre Dame" (1923). 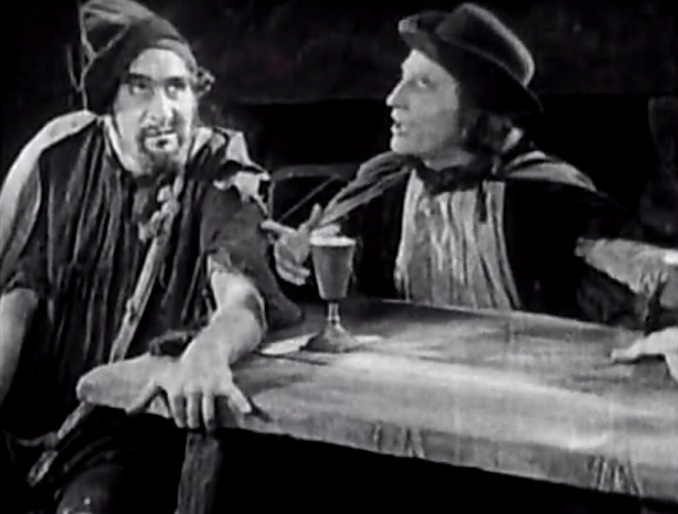 Ernest Torrence is urged by Brandon Hurst to arm a rebellion in "The Hunchback of Notre Dame" (1923). Patsy Ruth Miller and Norman Kerry meet for a farewell date in "The Hunchback of Notre Dame" (1923). Patsy Ruth Miller begs the court for mercy in "The Hunchback of Notre Dame" (1923). 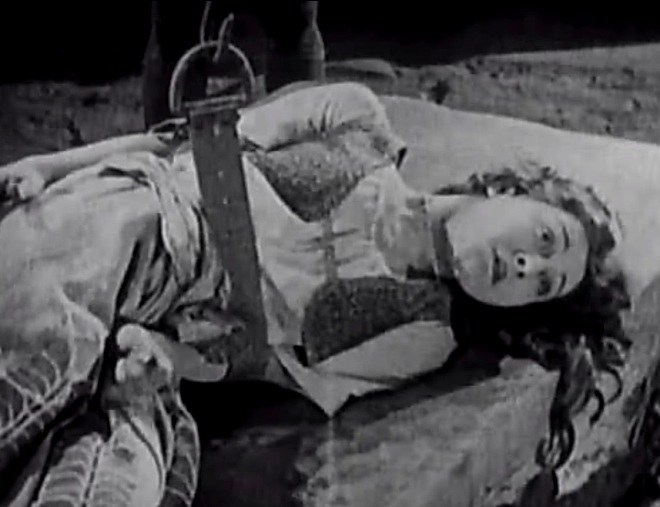 Patsy Ruth Miller is tortured to confess in "The Hunchback of Notre Dame" (1923). 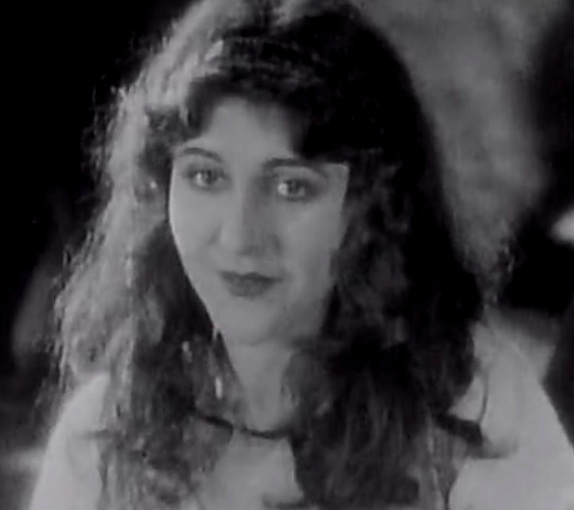 Patsy Ruth Miller is in death row's chamber in "The Hunchback of Notre Dame" (1923). 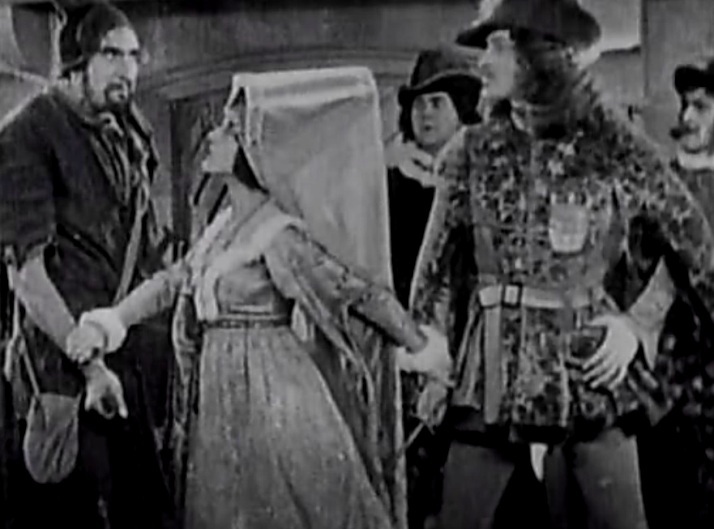 Patsy Ruth Miller sees the man who stabbed Norman Kerry in "The Hunchback of Notre Dame" (1923). 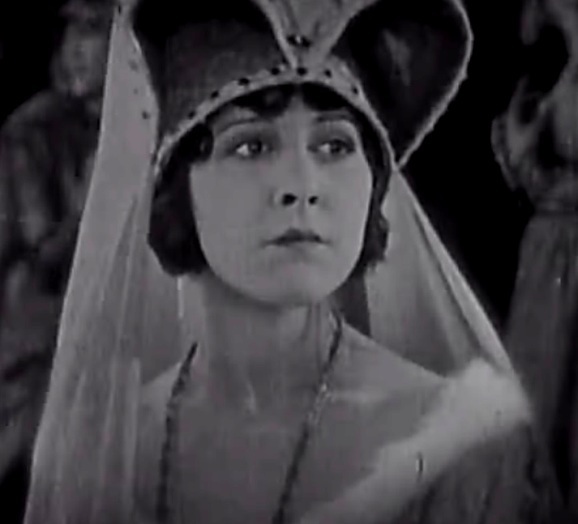 Patsy Ruth Miller would rather die than yield to Brandon Hurst's desires in "The Hunchback of Notre Dame" (1923). Lon Chaney recognizes who is to be hanged in "The Hunchback of Notre Dame" (1923). Lon Chaney carries Patsy Ruth Miller to safety as Nigel De Brulier looks on in "The Hunchback of Notre Dame" (1923). 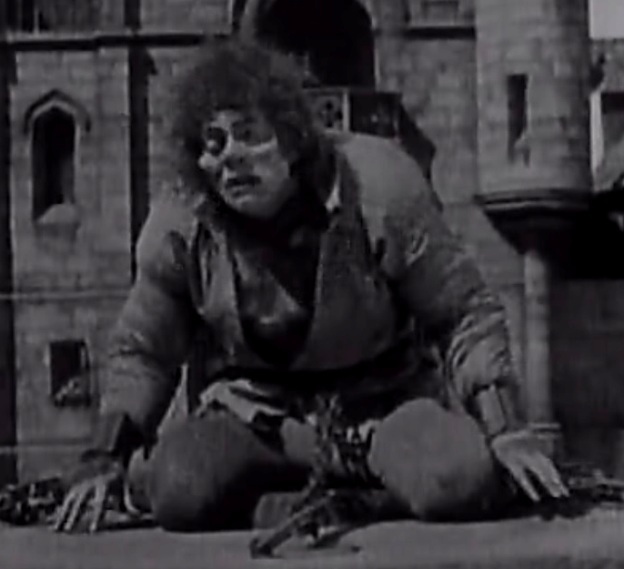 Patsy Ruth Miller sees her rescuer in "The Hunchback of Notre Dame" (1923). Patsy Ruth Miller caresses her rescuer Lon Chaney in "The Hunchback of Notre Dame" (1923). Patsy Ruth Miller is given sanctuary by Nigel De Brulier as Lon Chaney looks on in "The Hunchback of Notre Dame" (1923). 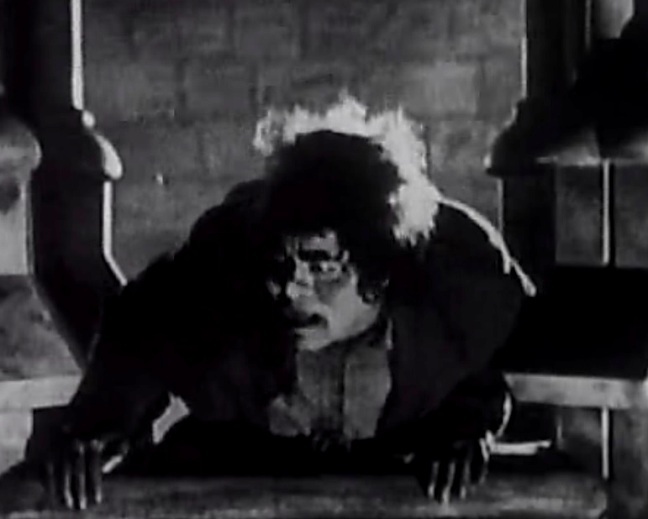 Lon Chaney is ready to defend the cathedral in "The Hunchback of Notre Dame" (1923). Patsy Ruth Miller is subdued by Brandon Hurst in "The Hunchback of Notre Dame" (1923). 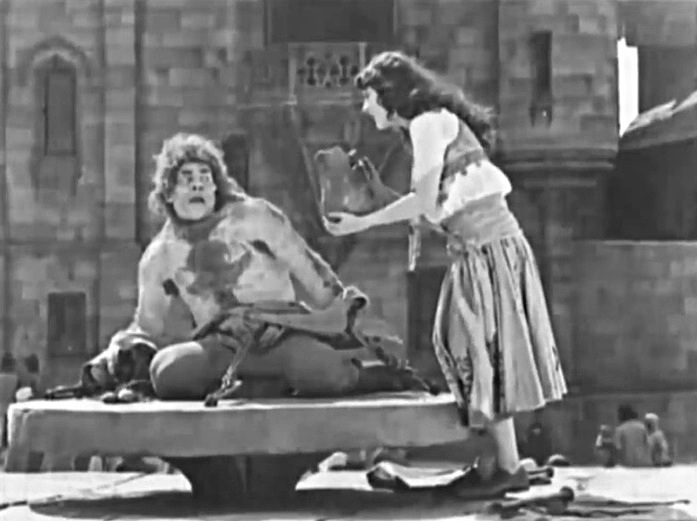 Patsy Ruth Miller begs Lon Chaney for help as her last hope in "The Hunchback of Notre Dame" (1923). 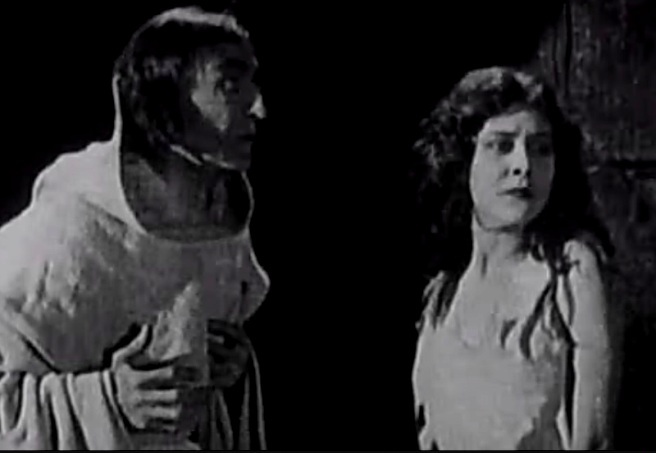 Patsy Ruth Miller and Norman Kerry reunite in "The Hunchback of Notre Dame" (1923).